Inflammation is the body’s attempt at self-protection to remove harmful stimuli and begin the healing process. Inflammation is part of the body’s immune response. 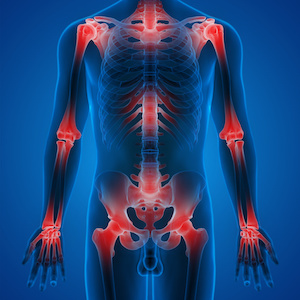 Chronic inflammation can eventually cause several diseases and conditions, including inflammatory arthritis. It’s the old chicken or the egg question. Is your body becoming inflamed because you’re getting old or are you starting to feel old because your body is experiencing so much inflammation? Regardless of the answer, you don’t have to take inflammation lying down. There are tons of things you can do – exercising more, eating healthier, taking natural anti-inflammatory supplements – that can help you feel better and younger than you have in decades. It’s a fact: we all get old – some of us more graceful than others, but Father Time is undefeated, so it’s inevitable that we will all have to deal with parts of our body breaking down sooner or later. The only question is how we deal with it. One of the most common ways of battling inflammation through the years has been by leaning on the pharmaceutical industry, but that’s not always the right answer for everyone. 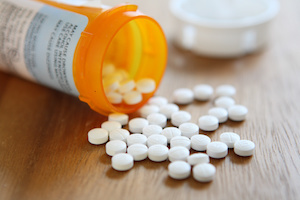 The traditional way to treat inflammation is with non-steroidal anti-inflammatory drugs (NSAIDs), such as ibuprofen (Advil) and naproxin (Aleve). But just because you can buy NSAIDs without a prescription doesn’t mean they’re 100% safe. There are some potential side effects, such as stomach upset, diarrhea, and gas, as well as lightheadedness, dizziness, and mild headache. But even if you don’t experience any of these side effects, NSAIDs are not intended for long-term use. The longer you use NSAIDs to treat inflammation, the greater the risk of side effects and kidney disease. In addition, it’s possible that NSAIDs will interact poorly with your other medications, making your prescriptions less effective. So if we’ve established that chronic inflammation is bad for you, and that many of the traditional methods of dealing with inflammation (NSAIDs) can also have a negative effect on your body, what is one to do in order to reduce inflammation? 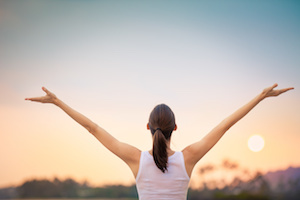 Well, assuming you’ve decided to exercise more (you probably should), and eat better (ditto), there is one all-natural anti-inflammatory solution that could make you feel a whole lot better without any negative side effects or damage to your body: CBD oil. Extracted from the hemp plant, CBD Oil is taking the alternative medicine world by storm. Ostracized for years as the cousin to the marijuana plant, hemp is the low-THC relative that has a smorgasbord of natural healing powers. Because of the association with its more intoxicating cousin, hemp, and its exciting extract, CBD, haven’t been studied in the past as much as they should have, but studies are catching up and pointing to very promising results with limited side affects. It’s all very scientific and complicated, as the human body generally is, but one of the most promising areas of study has involved something called the endocannabinoid system – specifically something called CB1 and CB2 receptor activation. CBD appears to have a special way of interacting with the endocannabinoid system that’s very promising in respect to treating inflammation . One study showed that CBD was able to reduce inflammation of retinal cells , while another showed significant improvement in enzyme activity. 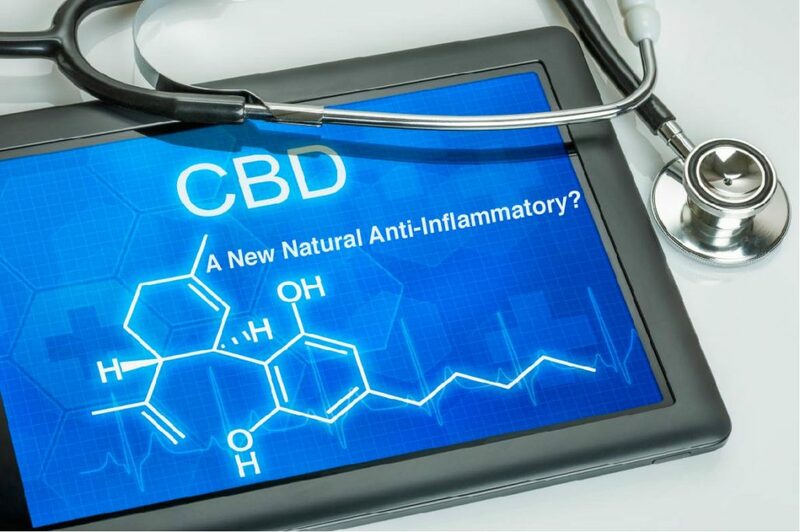 Anecdotal evidence shows much promise as well, as many CBD users have reported less inflammation and an increase in a feeling of well-being. 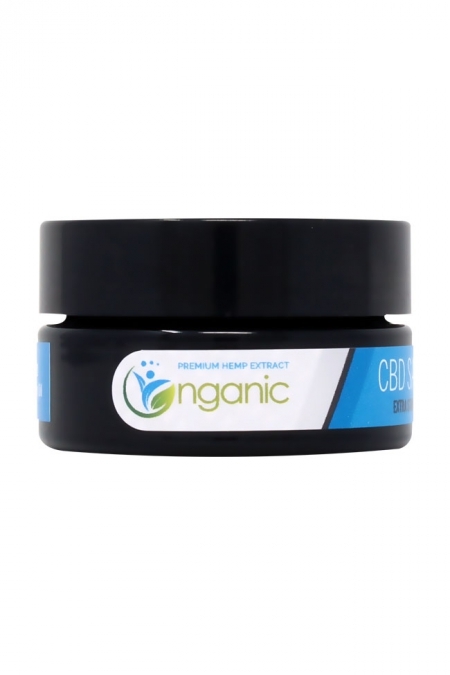 If you do decide to use CBD oil as a natural anti-inflammatory, you should know that CBD is non-euphoric because it doesn’t contain a significant amount of THC (less than 0.3% by rule), so it will not make you high. CBD is very different than marijuana, even medical marijuana, although it does contain many of the same compounds that give medical marijuana patients relief from their maladies. 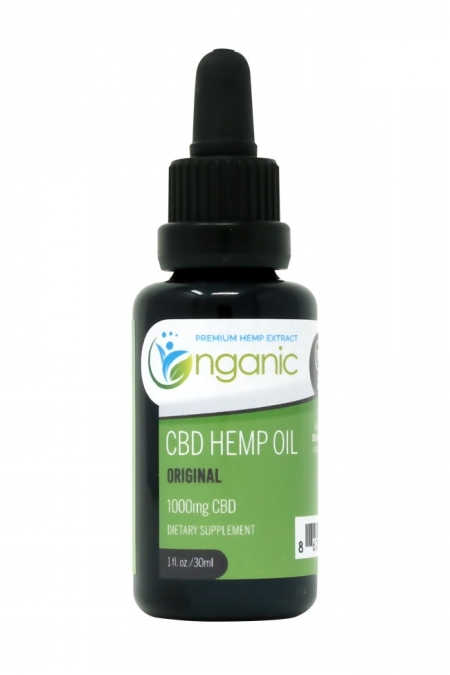 One of the biggest benefits of CBD over marijuana is that it won’t intoxicate you in any way, so it’s perfectly safe to drive a car or operate heavy machinery. As all things, it really does matter what kind of CBD you get. Because CBD is not as regulated as prescription drugs, you do need to do a little bit of homework to figure out what sources will supply you with high-quality CBD you can count on. 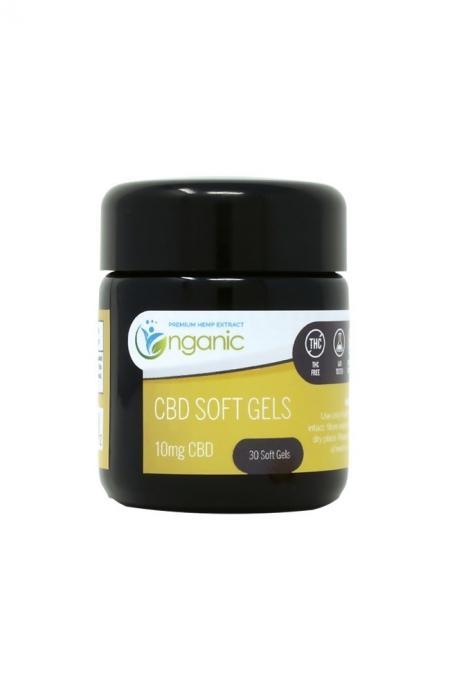 Getting CBD oil that is extracted from domestic, organically grown hemp is a good place to start. Good luck on your journey to find a natural solution to your inflammation. Thankfully, with the surge of new health studies and quality CBD on the market, this puzzle is becoming easier to solve each day. I have inflammation often. It comes and goes. Has anybody tried this one yet? What are the side effects?